Put simply, customer retention rate is a marker of how loyal your customers are. Essentially, what it does is take a group of customers that shopped with you in some historical period of time (e.g. 12-24 months ago) and determine the proportion of those customers that you'd still consider active now because they've shopped recently (e.g within the last six months). Most ecommerce marketers will keep one eye on repeat rate, as it's a good metric to track as an inidicator of how retained your customers are. But it has its limitations - for example - if I make an order online, forget something and do a quick follow up order - just because I shopped twice I'm not necessarily an engaged and loyal brand advocate (just forgetful). 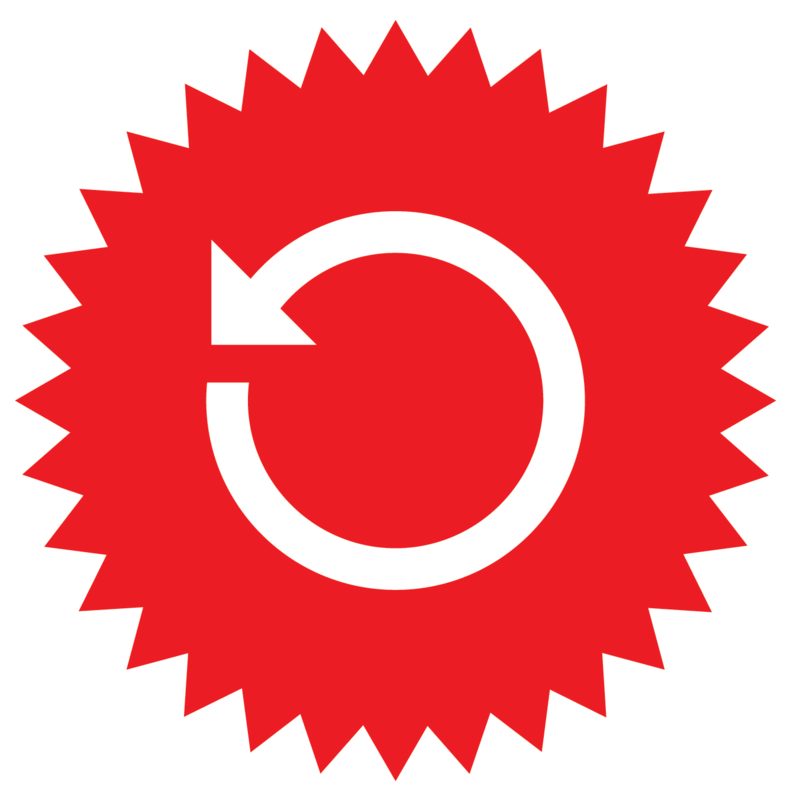 Retention rate incorporates a window of time between two orders (in the above example, 24 months) in order to look at longer-term loyalty. The window of time that you choose to use is dependant upon the types of product you sell. For example, a grocery store like Tesco would use a shorter order window than a bed company. As a rolling metric, it's a great way to see whether your customers are becoming more, or less, loyal. The truth is, however, that every business will have a different definition of what this should be. For instance, if a thousand customers shopped during the period of 12-24 months ago and 200 of those customers shopped again in the last six months, then your retention rate would be 20%. Tracking customer retention rate monthly or quarterly is an indicator of whether your efforts at improving customer loyalty are working (or not). Instead of us waffling on about the importance of customer retention in ecommerce, how about some cold hard facts? The customer retention rate calculation lets ecommerce stores understand how good their business is at keeping active customers, shopping; the bedrock of ecommerce success. Apart from having an amazing brand that everyone wants to keep buying from again and again, maintaining a healthy customer retention rate in ecommerece is all about keeping customers happy. But how? At Ometria, we champion ‘customer lifecycle marketing’ - an approach to ecommerce retention marketing which is all about using data to identify where an individual is in their customer journey and create marketing messages that will encourage them on in that journey. Customer lifecycle marketing enables you to repond to your customers' journey and message them accordingly, a key to boost retention rates, by keeping customers engaged with relevant messaging, at key moments. Ecommerce retailers can also create special programmes that focus on rewarding their best customers, to foster brand loyalty and boost the customer retention rate. How you reward these customers will depend on your business model, but examples include offering special discounts, early bird access to sales and exclusive event invites and content for your best customers to make them feel like you value them as a customer. Your customer retention rate is the key factor to determining how good your customer retention marketing is and how quickly you can grow your business. If you can get the formula right, you can start retaining more customers, which will lead to strong business growth and ecommerce Nirvana.